This Castiglia's is not affiliated with the Castiglia's in downtown Fredericksburg. alt: Number valid only for Courthouse Road location. Catering: Company coming? Try our trays! 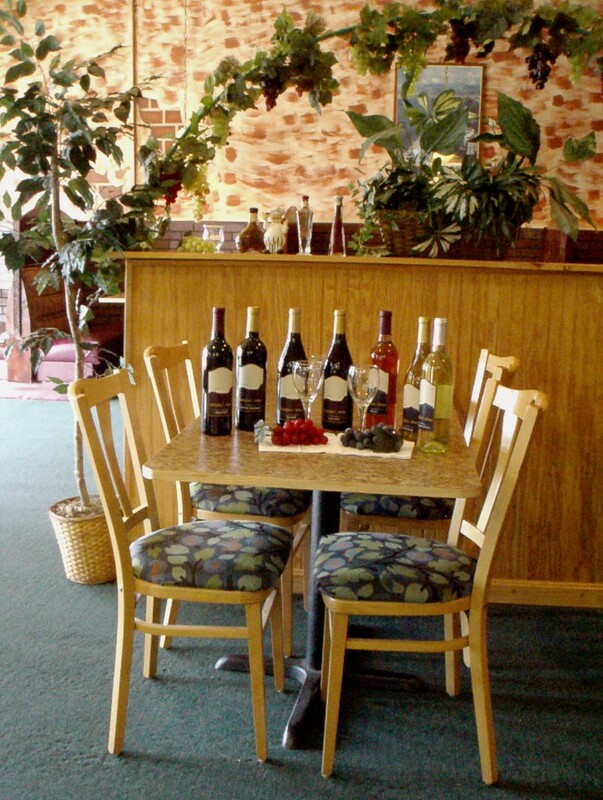 Castiglia's Italian Restaurant on Courthouse Road invites you to enjoy our special offers on our great food. Make us your regular stop for lunch, pick up a pizza on the way home, or bring the family in to enjoy authentic Italian food in our comfortable relaxed atmosphere! Specially sized portions just right for lunch! Available 11am to 3pm only.